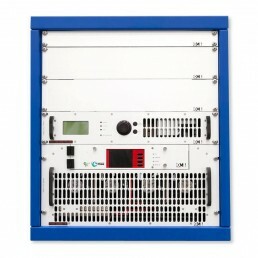 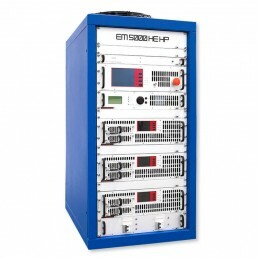 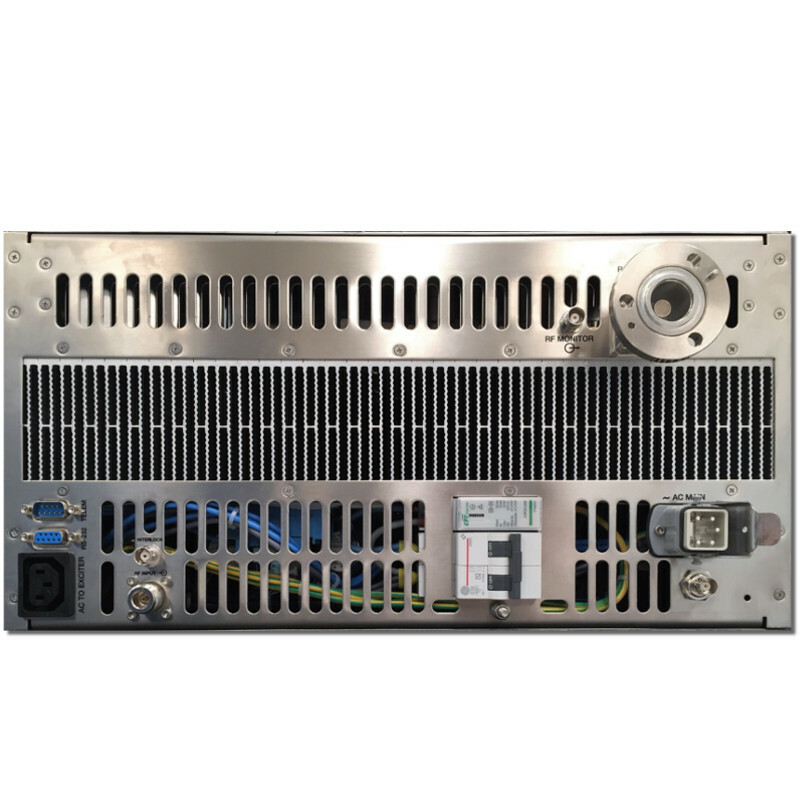 The 3KW FM amplifier FMA 3000 HE has been created by the OMB center of development for high efficiency amplifiers. 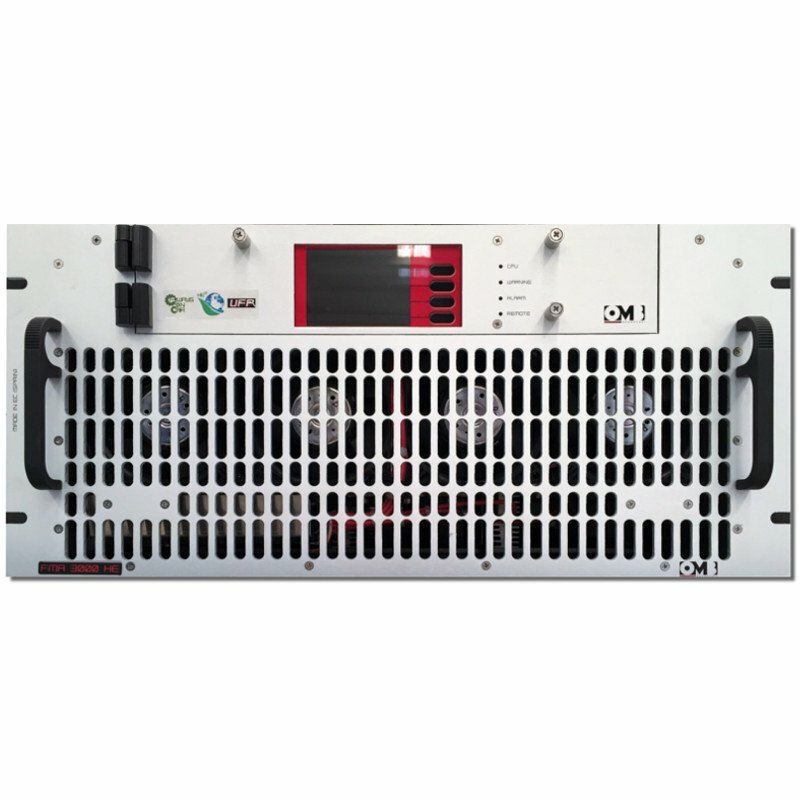 It has >73% efficiency and an approximate consumption of 4200VA at 230Vac, so it pays for itself in a short period of time due to its low consumption. 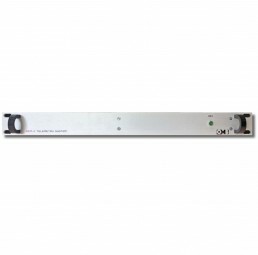 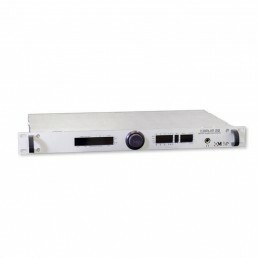 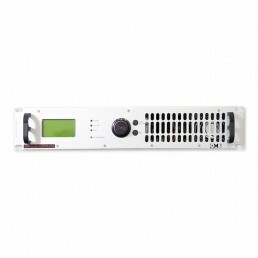 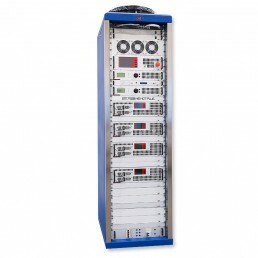 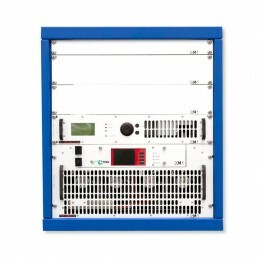 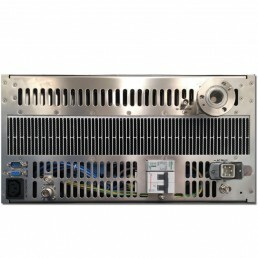 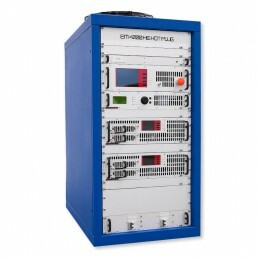 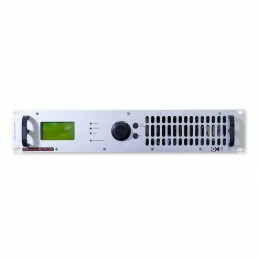 OMB Broadcast develops, manufactures and commercializes Television and Radio FM Transmitters. 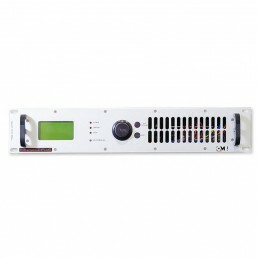 It was created in 1965 with the aim of satisfying the increasing demand on high quality broadcasting equipments, always with the implementation of the latest technologies.